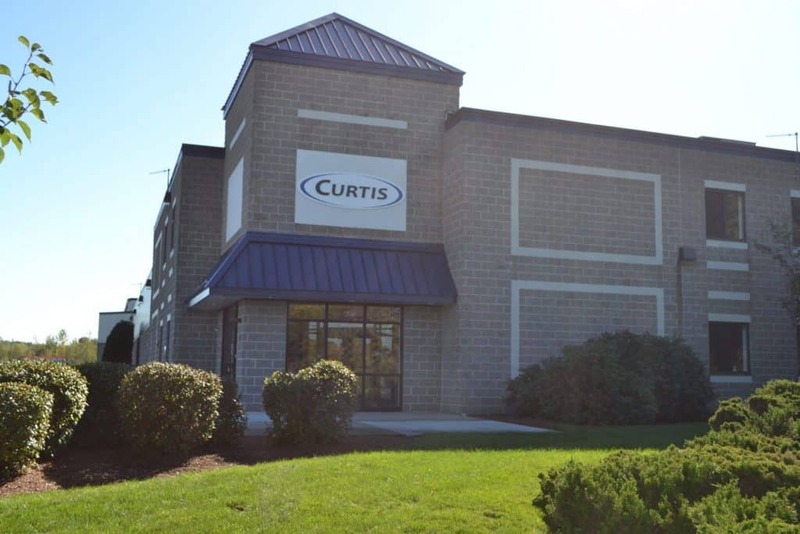 Curtis Industries is recognized as one of the most innovative designers and manufacturers of compact vehicle enclosure systems, attachments and related accessories. Our products are sold through dealers in the United States, Canada, Europe and Asia. We are also a supplier to major original equipment compact vehicle and tractor manufacturers (OEMs). Our goal is to enhance our customers’ comfort and productivity every day! From our 160,000 sq. 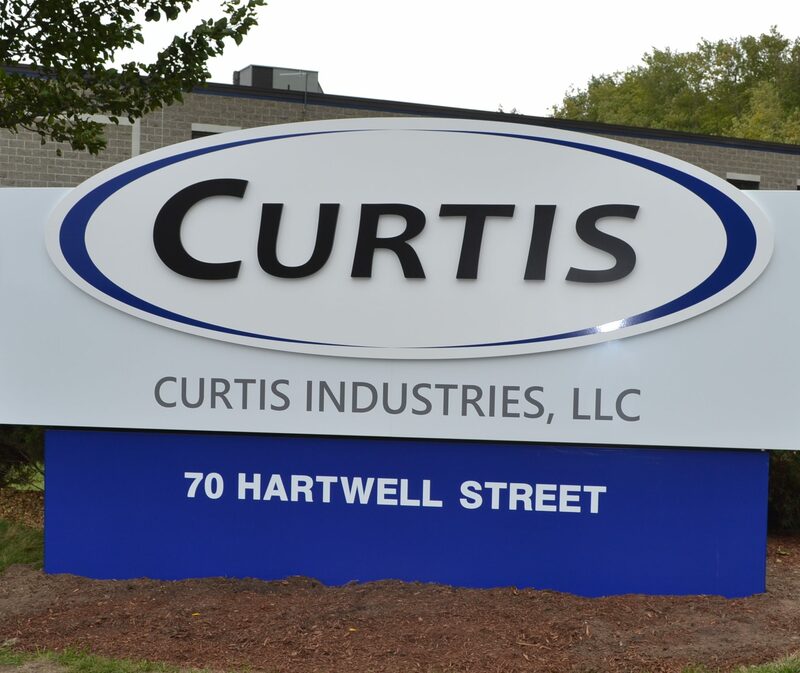 ft. headquarters in West Boylston, Massachusetts, Curtis houses all manufacturing, engineering, customer relations, sales and marketing, and administrative staff. Curtis is ISO 9001 certified. Our focus is on lean manufacturing and team-based problem solving. Our ISO process-based quality management system helps maintain consistent quality and continuous improvement. Foster a safe and healthy work environment while also providing challenging professional opportunities to our employees. Our innovative business culture will design, build and deliver market leading vehicle enclosures, related accessories, and snow products to our customers without defect. It is our policy to design, manufacture and deliver quality products and services that are continuously improved and exceed our customers’ expectations. Our customers are the essence of our hard work, and we must earn their business every day.